During this week I am exploring many thoughts and feelings about life and direction. I always love it when God gives me affirmations and help in discovery. I’ve had a couple cool moments over the last couple days but today’s cool moment was when I read from relevantmagazine.com today. 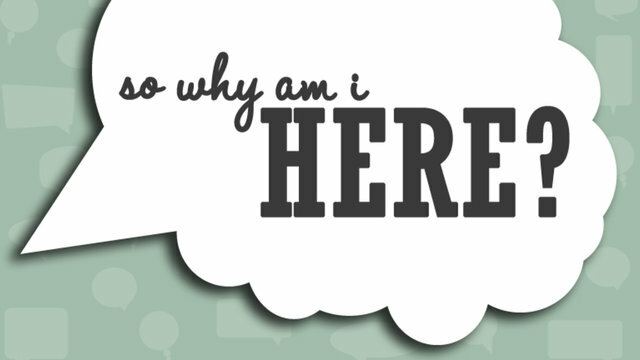 This story just reminds me that each day I have to be able to answer these 2 important questions with peace of mind. That’s why time like this week are so important to me. 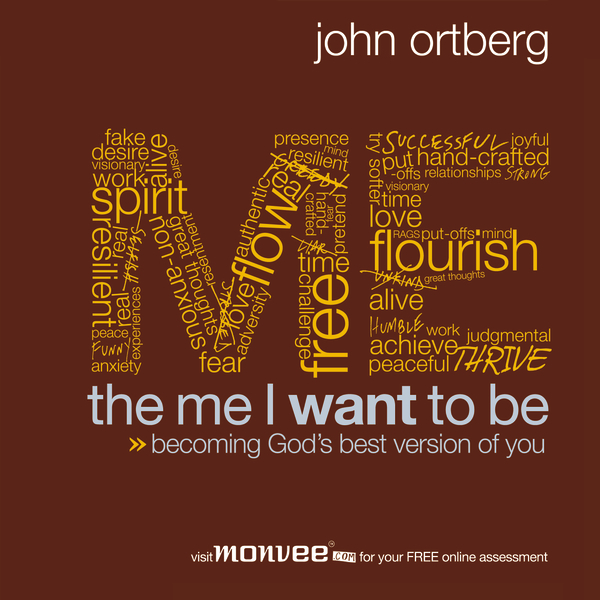 I’m also in the process of reading The Me I Want To Be by John Ortberg. Considering these things brings me back to the greater question of not just who am I or why am I here but the question of how am I supposed to serve and glorify the Lord with the life I have. I have to believe that when I have a clear understanding of who God is in relation to what I want and who I am, then I’ll be completely content.